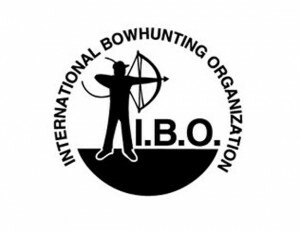 The IBO (International Bowhunting Organization) is a nonprofit organization that was created in 1984 by Ted Groth in midwestern Ohio. The IBO was created to promote the sport of bowhunting, to unify and educate bowhunters, and to help with the preservation and conservation of wildlife. 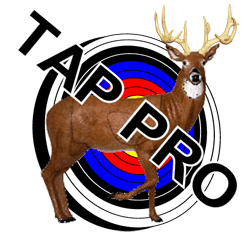 All IBO tournament targets consist of 2D or 3D type animal targets containing official IBO scoring areas set at unmarked yardages. The IBO scoring areas award 11, 10, 8, or 5 points. Missed shots or shots that stick in an animal targets antlers will count as 0 points. The IBO uses a total of 40 targets on a walk through style course. 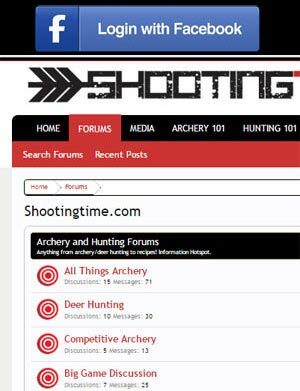 Each shooting station simulates a realistic hunting scenario. Hunters must shoot from their classes colored stake. Each IBO tournament has a maximum score of 440 points. Arrows must weigh 5 grains per lb of draw and there is a speed limit of 290 FPS (feet per second). If a bow can not shoot 290 FPS, the archer is allowed to shoot an arrow weighing less than 5 grains per pound of draw. Shooting an arrow of less than 5 grains per pound of draw is permissible as long as it is in compliance with the bow’s manufacturers recommendations. Youth archers can not exceed 260 FPS. Arrows used in IBO shoots can not exceed 27/64 (0.422) of an inch in diameter while its point can not exceed 0.425 of an inch. For more details on shooter classes and specifications, visit IBO’s website by clicking here.